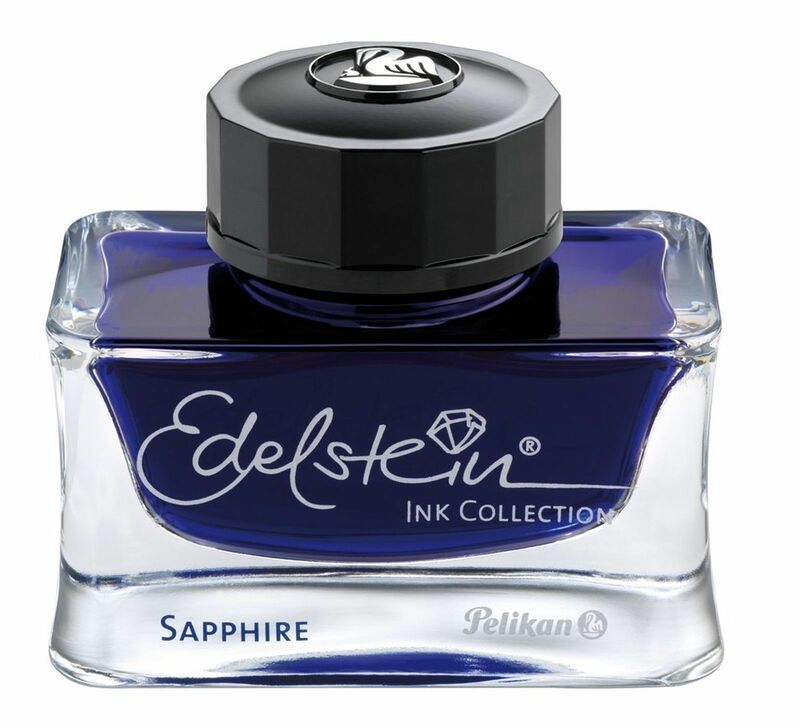 Pelikan Edelstein Bottled Ink for Fountain Pens, Sapphire, 50ml, 1 Bottle Product Overview Color: Sapphire Size: 1 Bottle Size:1 Bottle Color:Sapphire For a flawless performance choose Pelikan Edelstein bottled ink for fountain pens. 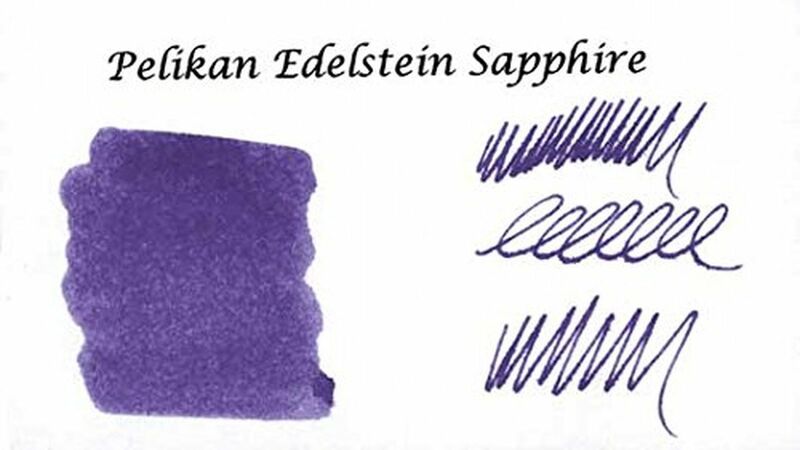 A special ingredient insures smooth flow from the fountain pen to the page and less cleaning and maintenance of pen is required. The weight and soft curves of the bottle are comfortable in your hand. 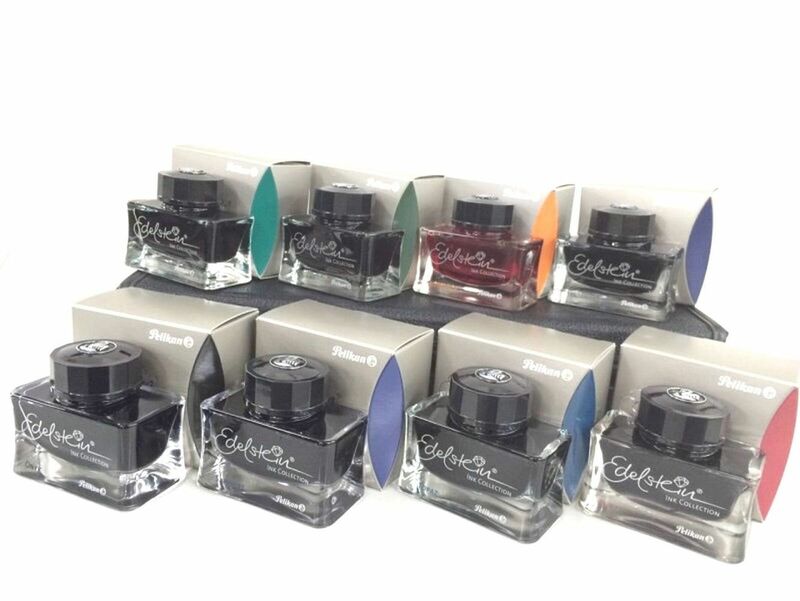 Made in Germany, Pelikan Edelstein bottled inks feature beautiful jewel-like colors. 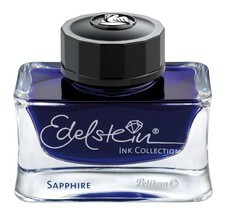 Sapphire, 50Ml bottle. Features Beautiful, jewel-like color Special ingredient insures smooth flow from the fountain pen to the page With Edelstein ink, less cleaning and maintenance of pen is required The weight and soft curves of the bottle are comfortable in your hand Made in Germany Details Brand Name: Pelikan Item Weight: 9.8 ounces Product Dimensions: 3 x 3.5 x 2 inches Item model number: 339390 Color: Sapphire Material Type: Ink Number of Items: 1 Size: 1 Bottle Manufacturer Part Number: 339390 Shipping Weight: 10.6 ounces Quality Products 100% Authentic factory sealed. Package Manual are written in Japanese. Please contact us if you have any questions. Fast and Free Shipping You're already purchasing the item. Why pay additional for shipping, especially slow shipping? We get your order shipped out and delivered to your doorstep as quickly as possible. Commitment We are committed to making sure that you leave this transaction satisfied. That means having access to real people that get your questions and concerns answered quickly. Give us a shot and we will make sure that you will look to us again! *Unconditional Return Policy* Customer service and satisfaction are very important to us. 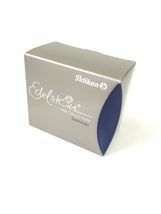 We have an unconditional return policy if notified within 14 of the receipt of the item. All returned items must be the original condition. All return requests must be made within 14 days of the receipt of the item. International Warranty does not apply to this product. So, if there is an initial failure, please contact us within 14 days after arrival. We correspond to it responsibly. Please contact us first for return before you ship it back to us. The postage of the returned goods is a buyer burden.